Scanned photos on your mobile phone or tablet. Since we extended our photo scanning service to include the free online photo album our clients have been asking for a better way to access their scans from their mobile devices. 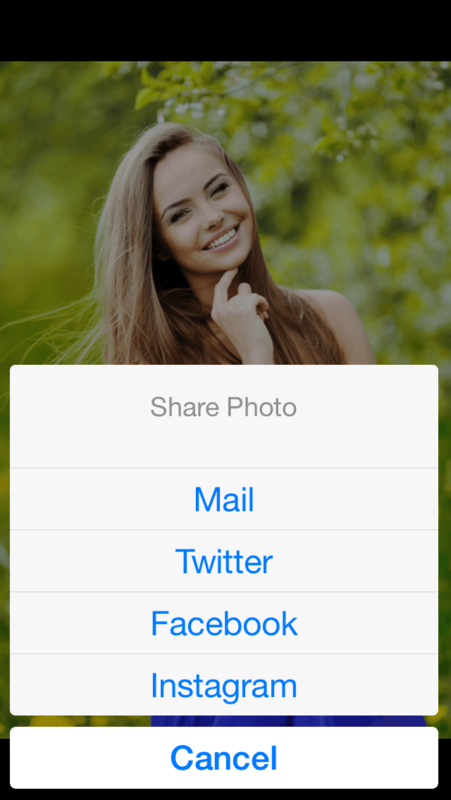 Today, great news – we can offer an app that will deliver photo access, photo display and social sharing. And yes, it’s also free. – viewing your scanned photos in mobile friendly presentations including slideshows. When you receive your email giving details of how to access your photos in your online gallery you’ll find a link. Click on the link and you’ll be able to download our app direct to your phone or tablet, just as you would with any other app. – hit the Play icon to view your images in a slideshow. Just as you can with the current online albums you’ll be able to share via email, Facebook and Twitter. You’ll also be able to SAVE your photos to your device. However this will only work when you’re phone or tablet is connected to wifi (otherwise you’ll run up a huge bill on your phone). When you save you’ll also be able to choose whether you’d like to save full, high resolution scanned image files or lower resolution files that take up much less space. We think this new app is a great step forward in enabling you to not only protect your precious images but to enjoy and share them too. Oh, did we mention this is also free?